Dave Slade has served in many roles the last forty years. They include newspaper reporter, teacher, real estate agent, entrepreneur, contractor, and now author. But the most satisfying has been the latter. He found an outlet for this in his first job as a reporter. But like many writers he felt a need for a larger canvas. 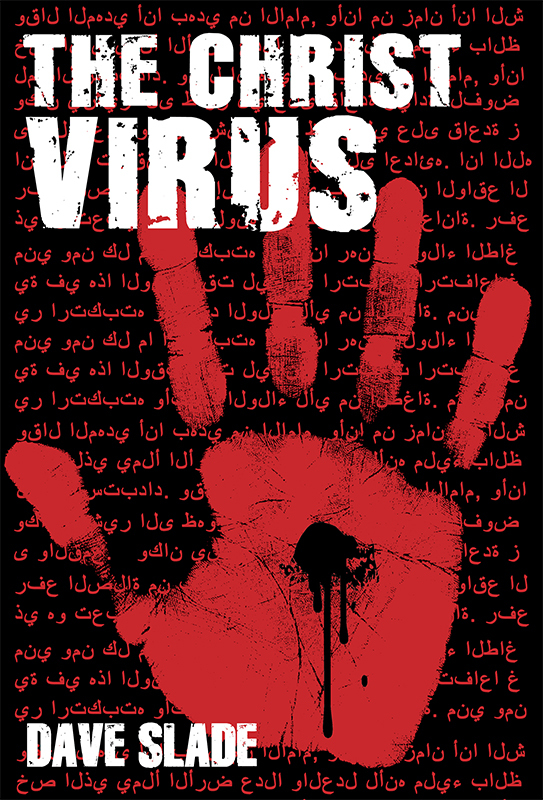 That dream materialized in 2012 with the publication of The Christ Virus, Dave’s first novel. 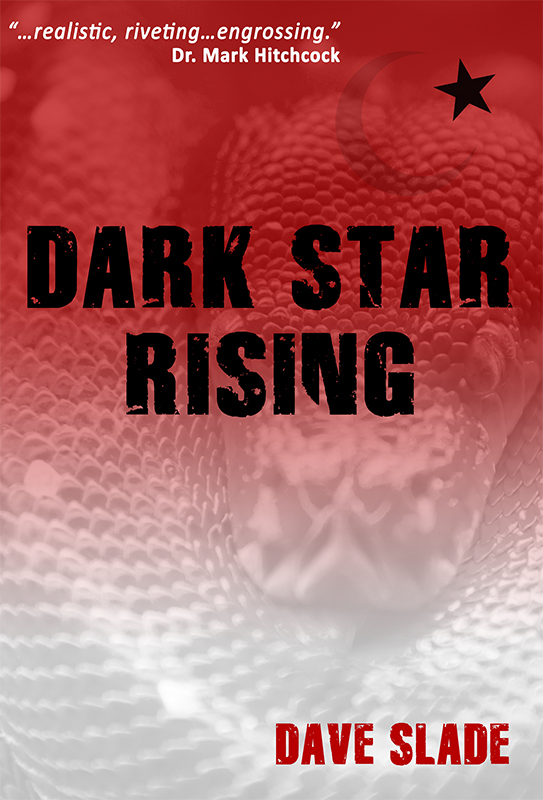 Dark Star Rising is the stand-alone sequel. In addition to writing, Dave teaches a Bible study for men at Calvary Church in Albuquerque. He is a graduate of San Jose State University with a degree in Journalism and the School of Ministry at Calvary Church. He lives in Albuquerque, New Mexico with his wife Holly and their aussiedoodle Steinbeck. In the world of religious novels, Dave is making a mark for realistic and incredibly possible story lines.